The German Federal Ministry of Education and Research (BMBF) has dedicated its Year of Science 2018 to the future of work and how we can prepare for the upcoming changes. The Year of Science 2018 will end with a highlight: a major conference in Stuttgart, Germany from December 4-5, where a number of institutions and firms all over the world, besides Lantek, and the national research community will present their current findings and perspectives to stimulate a lively discussion about the working life of the future, both onsite in Stuttgart and remotely by joining the conference virtually. It will be performed like a virtual tour around the world connecting international researchers. 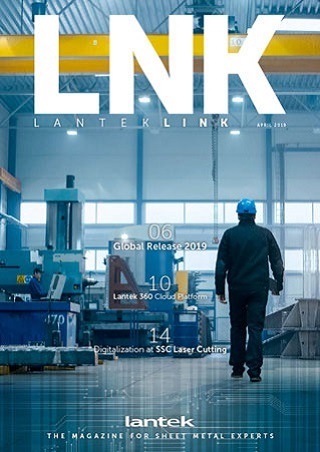 Lantek, world leader in digital transformation and Advanced Manufacturing for the sheet metal industry, reinforces its position as an international benchmark by recording 11% growth in revenue and reaching a milestone number of customers. In 2017, revenue reached $21.7 million. Lantek added 2,000 new customers in 2017, exceeding the level of 20,000 active customers, in over 100 countries on five continents. 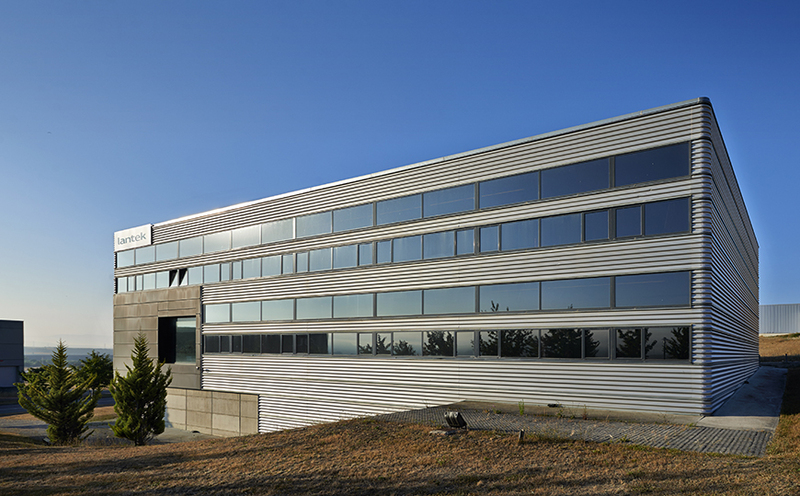 According to a study carried out by Orkestra, Basque Institute of Competitiveness, "The Basque Country concentrates almost half of the Spanish companies of up to 1 billion turnovers that are in the top 3 international of their market niches." These are industrial companies, which have been able to capture very specific market niches, highly specialized, which have an extraordinary international reputation and high market shares. According to this study, Lantek figures among one of these companies. 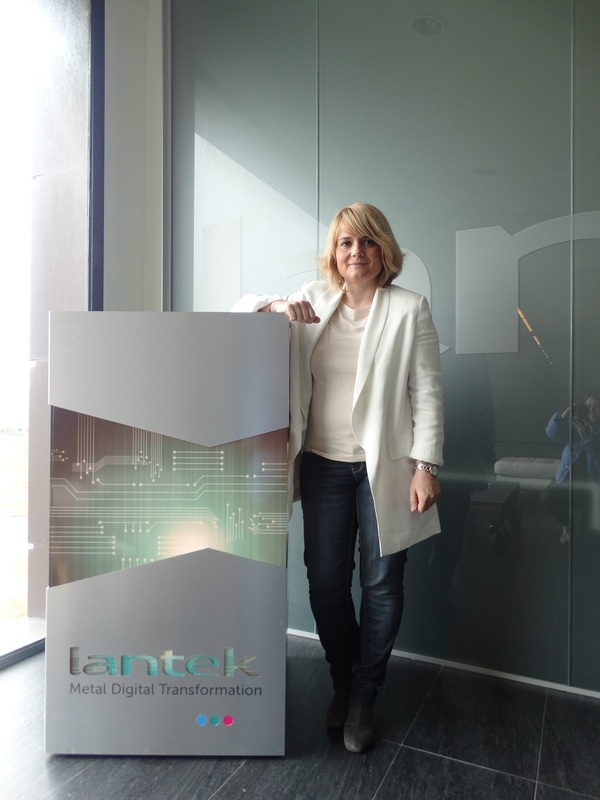 In March, Lantek opens its first UAE office in the city of Sharjah. 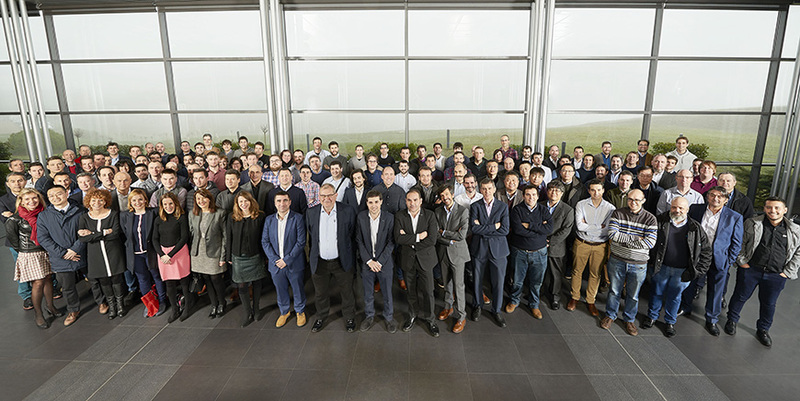 With this new presence, the multinational software solutions developer for the global sheet metal industry is extending its international reach with a score of offices throughout Europe, Asia, the Americas, and now in the Middle East as well.